Popular Vertical version. 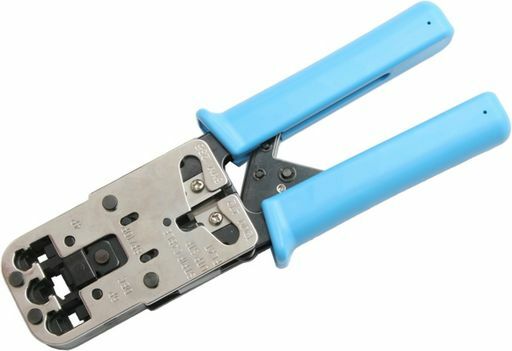 Crimps 8P or 6P (4P). With cable stripper. Adjustable ratchet. Comfortable grip.